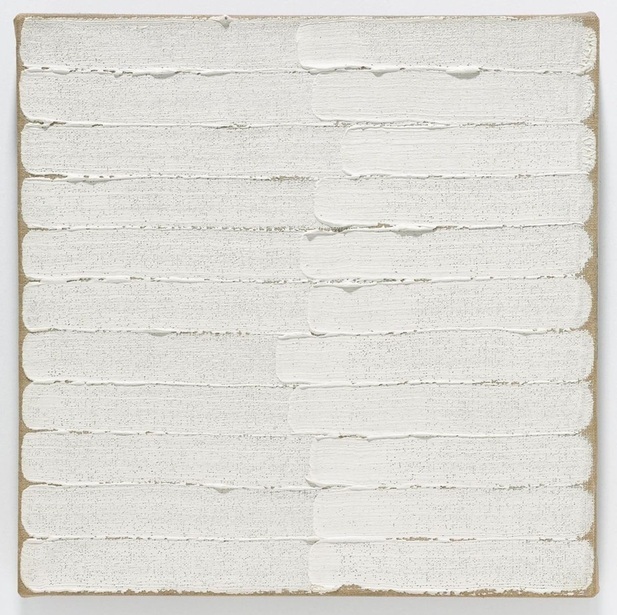 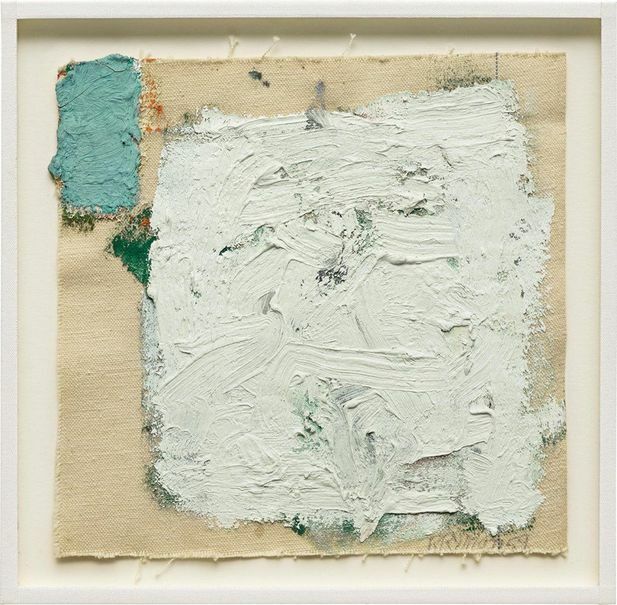 Robert Ryman (May 30, 1930 – February 8, 2019) was an American painter identified with the movements of monochrome painting, minimalism, and conceptual art. He was best known for abstract, white-on-white paintings.He lived and worked in New York City. 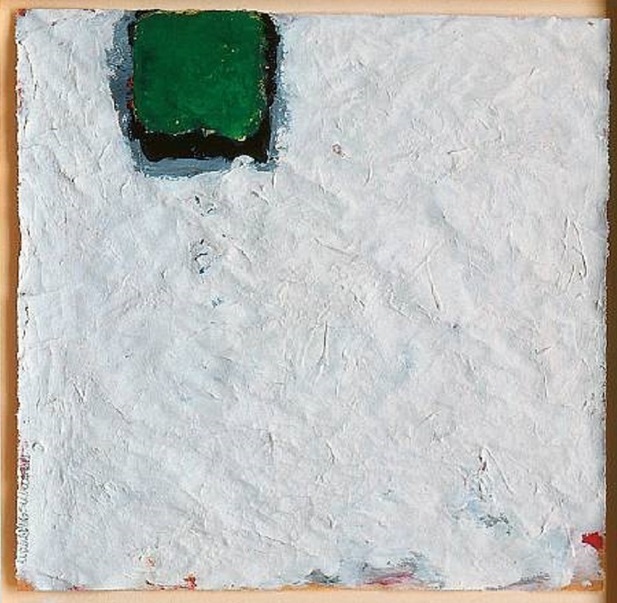 Ryman was often classified as a minimalist; but, he preferred to be known as a «realist», because, he was not interested in creating illusions, but, only in presenting the materials he used in compositions at their face value. 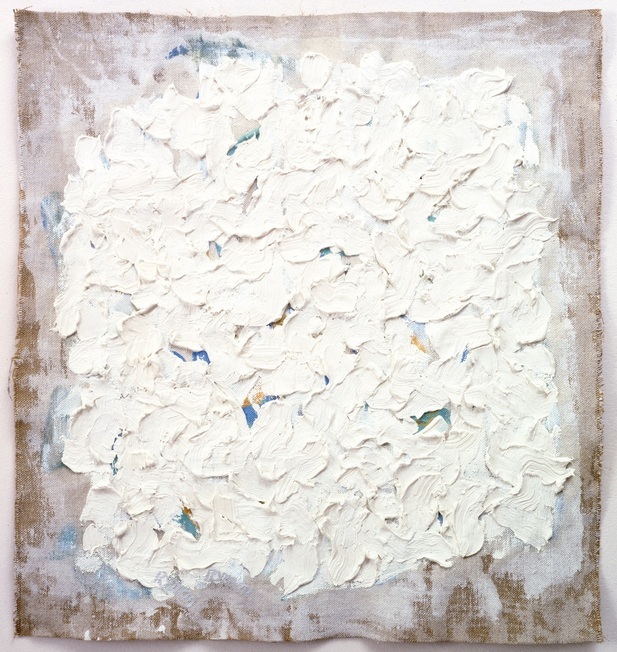 As he wrote in a statement for a 2010 exhibition at Pace Wildenstein, «I am not a picture painter. 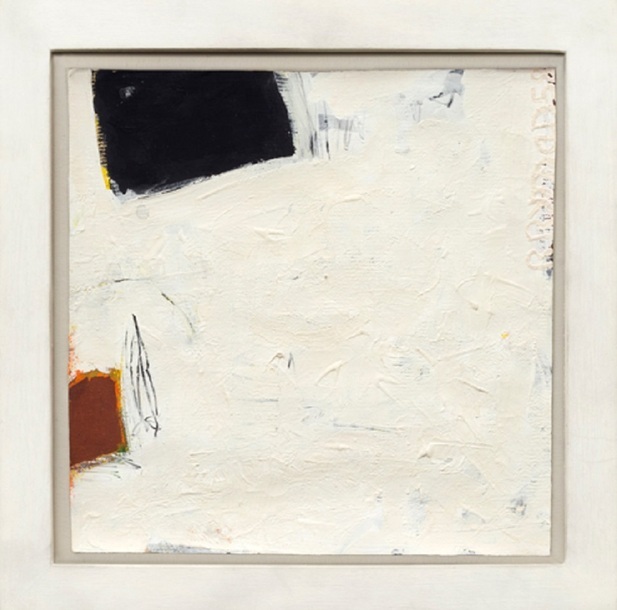 I work with real light and space, and since real light is an important aspect of the paintings, it always presents some problems.»The majority of his works feature abstract expressionist-influenced brushwork in white or off-white paint on square canvas or metal surfaces. 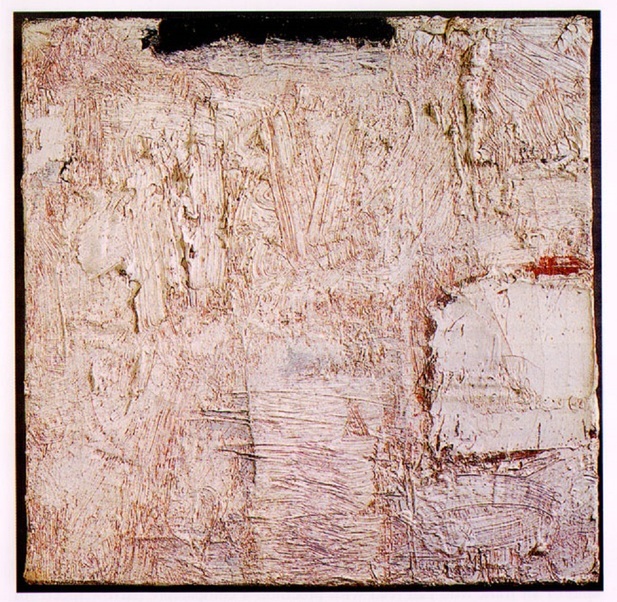 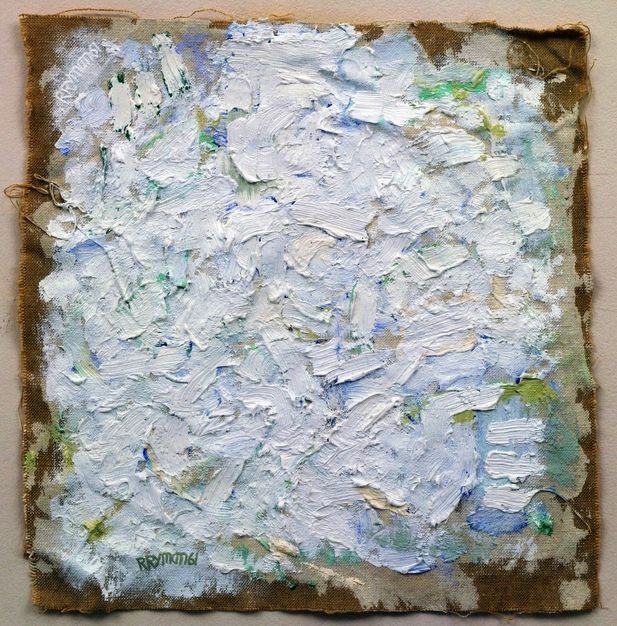 A lifelong experimenter with media, Ryman painted and/or drew on canvas, linen, steel, aluminum, plexiglas, lumasite, vinyl, fiberglass, corrugated paper, burlap, newsprint, wallpaper, jute sacking, fiberplate, a composite material called gator board, feather board, handmade paper, and acrilivin.